Second-generation Nissan Leaf takes a big leap forward. connections with the all-new 2018 Nissan Leaf EV. How do you improve the world’s most popular electric car? For starters, you rethink everything, from exterior styling to interior comfort as well as from charging to acceleration and beyond. 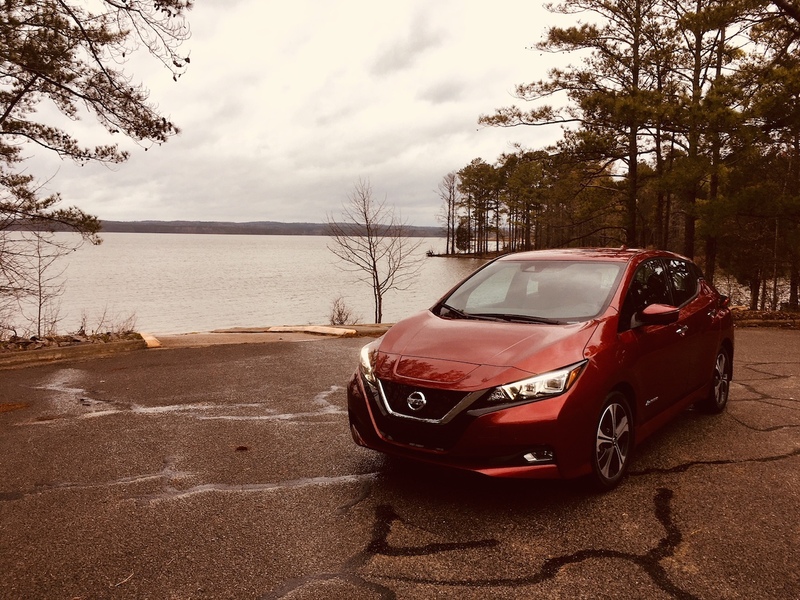 That’s exactly what Nissan has done with the 2018 Leaf, a four-door hatchback with an EPA-estimated 151-mile range, improved power and expanded driver-assist features. 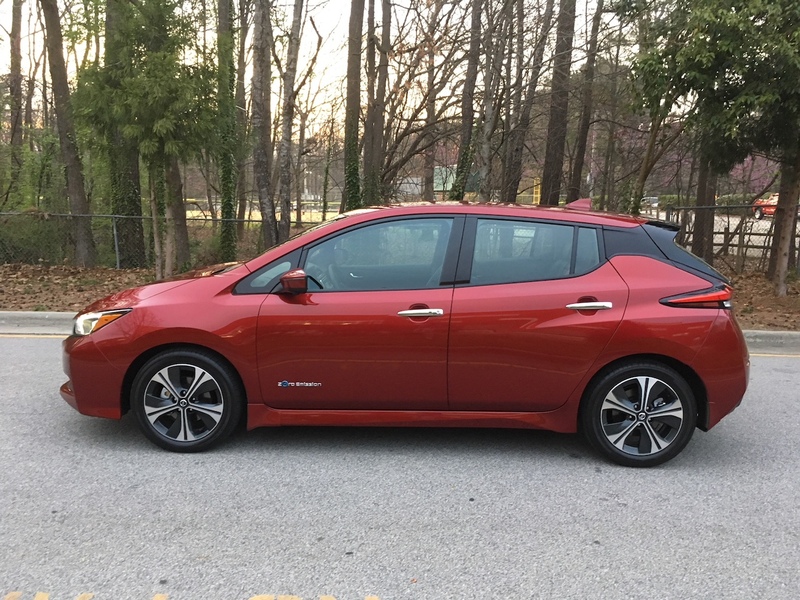 Nissan recently supplied a 2018 Leaf SL for my review, the top-of-the-line model for this five-passenger, front-wheel-drive compact EV. Nissan offers the 2018 Leaf in three trims: S ($29,990), SV ($32,490) and SL ($36,200). Add $885 for the destination and handling charge. Most buyers may also find they’re eligible for a $7,500 federal tax credit. Although this credit doesn’t lower the cost of the vehicle, it can reduce your tax obligation. In effect, you’d save that money when filing your taxes. Some states provide an additional incentive on top of the federal credit. For instance, California has a $2,500 rebate on the 2018 Nissan Leaf. Combined with the federal credit, your cost for this electric car would come in around $20,000, plus destination, taxes and fees. In Connecticut, the rebate is for up to $3,000, while in Colorado you can find savings of up to $5,000. 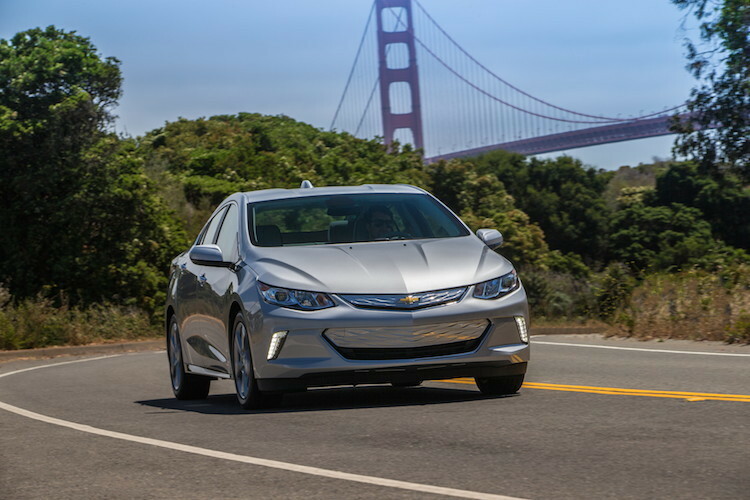 Other incentives, depending on your state, include no-charge high occupancy vehicle (HOV) access, exemption from state sales or use tax or a rebate for the purchase and installation of a Level 2 charger. Your state’s Department of Transportation should have current information. Generation Two (L) and Generation One (R) Nissan Leafs. Some people love the look of electric vehicles, while others hate them. There may be a middle ground between the two, but you’ll find most people occupy the polar extremes. The 2018 Nissan Leaf delivers a clean departure from the first-generation model, which looked a lot like a traditional EV. The original had a bubble-shaped body, exaggerated headlamps and long, vertical tail lamps. The latest version brings in a look that is familiar to Nissan faithful, beginning with its V-motion (horse collar) grille, upswept beltline, floating roof and boomerang tail lamps. It is sized like a Sentra and styled like a Maxima, the latter Nissan’s flagship sedan. Standard features include halogen headlights, power side mirrors, LED tail lights, a rear spoiler and 16-inch steel wheels. Among the upgrades, you’ll find automatic LED headlights, fog lamps, heated side mirrors and 17-inch aluminum-alloy wheels. Nissan says the 2018 Leaf seats five, but four is more like it. The drivetrain hump is quite pronounced in this compact model, rendering the rear middle seat uncomfortable for many. 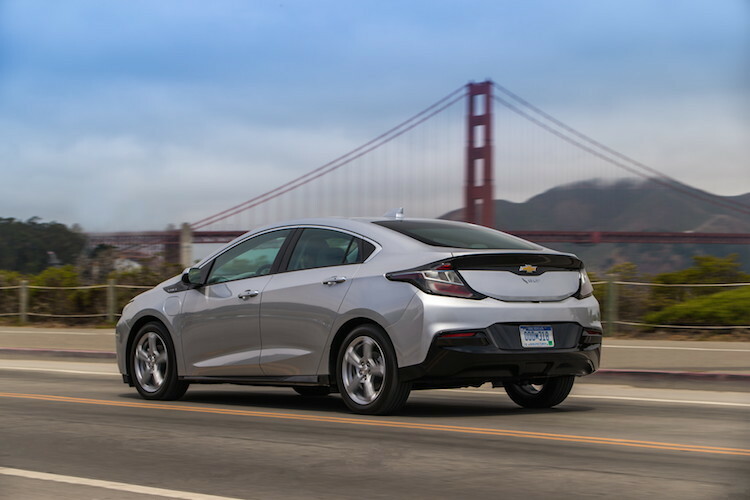 Although the Leaf is front-wheel drive, the hump connects the lithium-ion battery to the front axle. The 2018 Leaf supplies a driver-centric cabin with ample soft-touch and suede-like materials throughout. Cloth seats come standard; the SL trim has leather seats. The 60/40 split fold-down rear seat allows for a modest expansion of storage space from 23.6 to 30.0 cubic feet. Standard equipment includes a tilt steering column, power windows and door locks, and air conditioning. 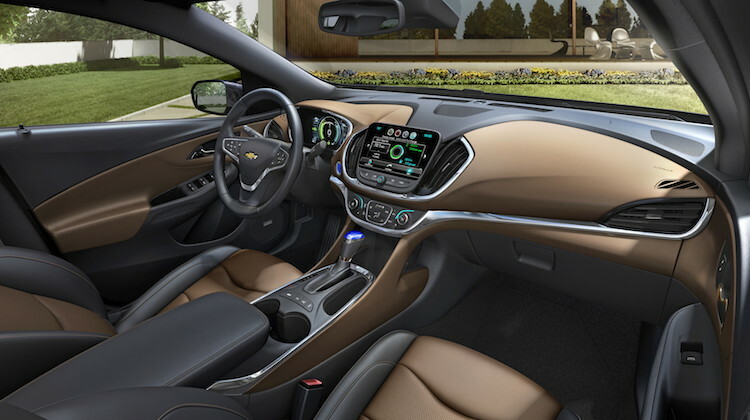 Also available are heated front seats, a heated steering wheel, a power driver’s seat with lumbar support, an automatic dimming rearview mirror and a cargo cover. The 2018 Leaf incorporates design elements from other Nissan models. You’d expect the all-new Nissan Leaf to come with advanced safety features, given its cutting-edge electrification technology. Happily, Nissan doesn’t disappoint. For starters, you’ll find such features as hill start assist, which most people know is useful when idling on an incline, such as waiting for a traffic light to turn green or for safety crossing a stop sign-controlled intersection. Enhanced safety technology available except on the base trim. The 2018 Leaf comes with active trace control, what delivers automatic braking on twisty roads. This particular chassis control system apparently doesn’t wear the brakes out much faster as it is seldom used. Consider it a type of drive management insurance policy when tackling tough corners. You’ll also find on some models automatic emergency braking with pedestrian detection, lane intervention and blind spot detection with rear cross-traffic alert. On the upper trim models, Nissan offers a Technology Package that adds ProPILOT Assist, what combines adaptive cruise control with automatic braking. It is a two-button process that will, when activated, supply ideal separation between vehicles at all times. Thumb’s up to Nissan for developing an electric vehicle that’s fun to drive and quick when it needs to be. 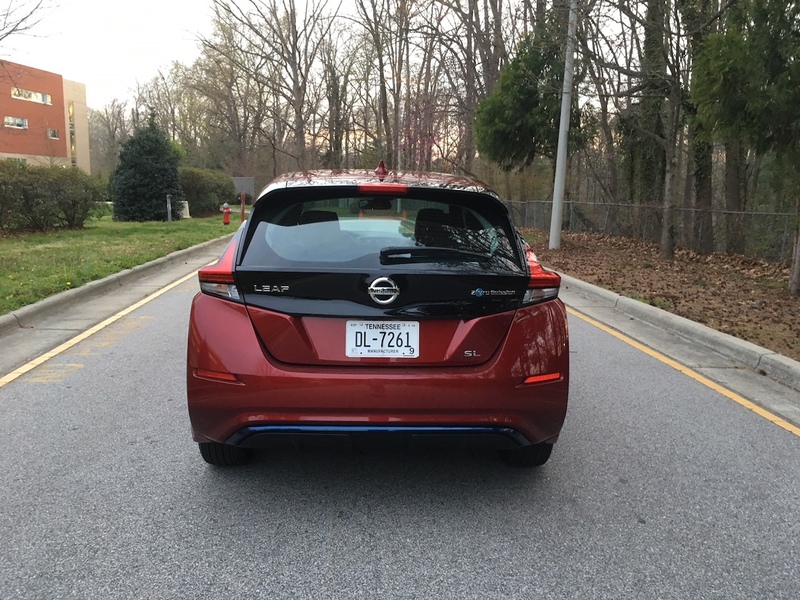 I’m not as familiar with the first-generation Nissan Leaf as well as I would like — a quick spin around a few blocks in downtown Raleigh during summer 2011 didn’t shed enough light on what this model is about. But *this* story is written about a vehicle with a larger electric battery and a longer range. The 2018 Nissan Leaf makes 147 horsepower and 236 pound-feet of torque. Furthermore, its range — perhaps the most important number associated with an electric vehicle is 151 miles. That’s a 41-percent improvement over the previous 107-mile range. Level 3 connection (L), Level 2 connection (R). Range anxiety? It isn’t completely gone. Rather, it is more manageable. Like any electric vehicle, turning it on means depressing the brake pedal and pushing a button, followed by silence. Nissan, though, makes it easy to understand when the Leaf is on — the instrument panel lights up. Next, disengage the parking brake and move the round transmission lever to the proper direction. Shift left and up to go in reverse. Shift left and down to go into drive. You can also shift left and stay in B or brake mode, ideal for when you’re driving down hills. What this does is maximize regenerative braking, thereby feeding more electricity to the battery pack and extending vehicle range. For maximum efficiency for all other times, switch to eco mode, use cruise control as much as possible and stay within the speed limit. Of course, what you may want to test is this vehicle’s performance. Electric cars have a stellar record for quickness, although the strongest models are those with the largest battery packs, such as the Tesla Model S. That said, if you need to gun the accelerator, the Leaf responds immediately. Its 0-60 mph time is okay — approximately eight seconds. When passing, you’ll find ample torque at the ready — this is where the Leaf shines. As for steering, I found its surprisingly weighty. Its handling is about average — you won’t carve corners, but you should feel in control. Braking is firmer than I had expected — the squishy feel when you apply the brakes in a hybrid doesn’t apply here. Moreover, you don’t need to use the brake most of the time especially when e-pedal is engaged. What this system does is it supplies automatic braking when you release the accelerator. Nissan says it doesn’t wear out the brakes faster. Yes, you’ll still need to brake under certain circumstances. If you haven’t yet figured it out, the Nissan Leaf succeeds or fails based in part on charging and the availability of the same. Sure, home charging is the way to go, but an upgrade to a Level 2 charger is mandatory, especially when the battery is almost depleted. What your Nissan dealer’s Level 3 charger looks like. With a Level 2 charger, you can replenish the battery in seven or eight hours. 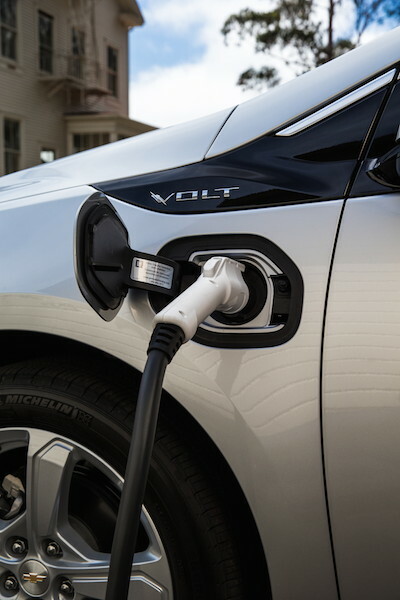 Better yet, making a connection with a Level 3 charger will bring the battery to 80-percent capacity within 40 minutes. You can achieve the latter at some public charge stations, but very few. The national charging network is fragmented, with several companies supplying charge units. Some units are located on public property, such as at a library, college or town parking lot. Others are found at large businesses and may not be accessible by everyone. Still more can be found at Nissan dealers. 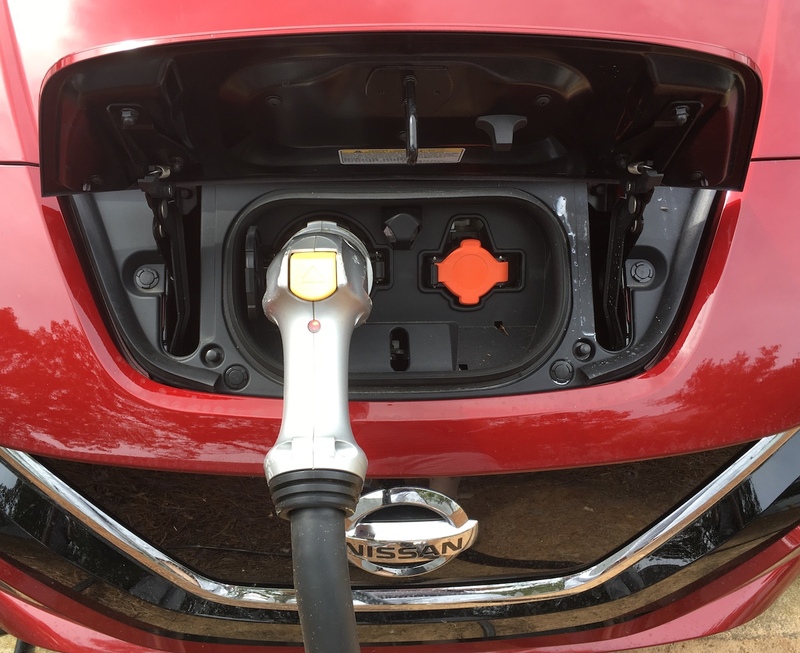 In any case, Nissan also offers “No Charge to Charge” — a program that supplies new LEAF buyers or lessees with 30 minutes of free charging at participating DC fast charging stations and 60 minutes of free charging on participating Level 2 stations for two years from their time of purchase. 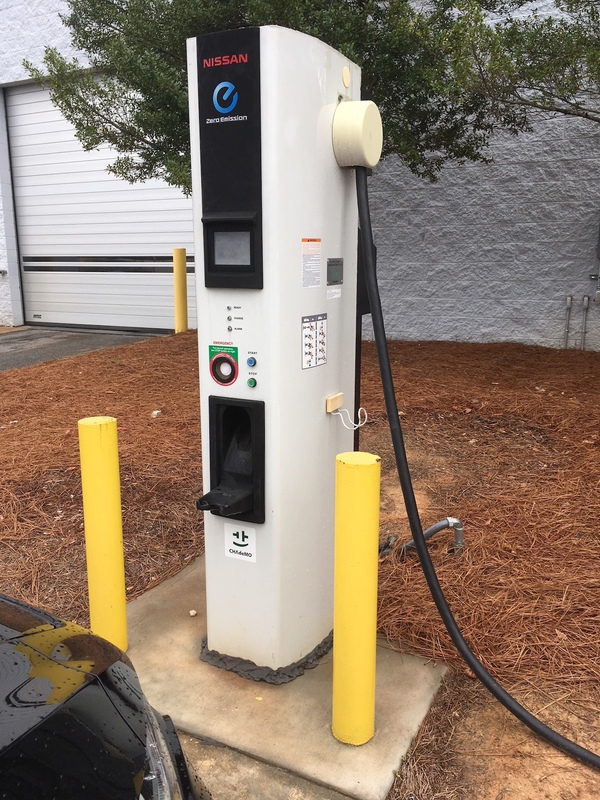 My initial attempt to find a reliable public charging place was thwarted when I discovered the Eaton units I had used previously at Central Carolina Community College in Pittsboro were not compatible with the Nissan Leaf. Yes, I had connected previously with other models — each one a plug-in hybrid (PHEV) — but this time the units didn’t work. After careful research, I discovered the earlier Nissan Leafs worked fine, but beginning in 2013 a software change made the connection difficult, if not impossible. Fortunately, Nissan makes it easy to find another station through its media hub. You can also use the app. In any case, with just 35 miles of range left, I was happy to find a new station just five miles away. I drove there, made a connection and once I topped 50 miles, I disconnected to head back home. But I didn’t go straight home. Instead, I visited my local dealer, Leith Nissan, where I connected to a Level 3 charger. In just over an hour, I went from 30 miles of range to 156 miles, driving home with the battery at 98-percent capacity. A lakeside pose before pollen ravaged the Nissan Leaf’s exterior. The all-new Nissan Leaf will satisfy most current electric vehicle owners, particularly for its extended range. 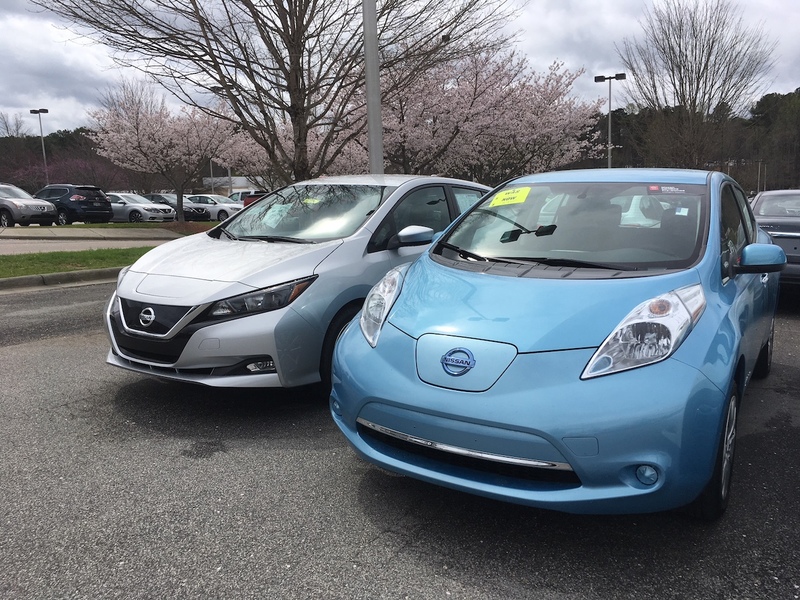 As for people considering their first electric vehicle, whether a 2018 Nissan Leaf or some other model, there are a few things to consider. An EV may fit your lifestyle if you drive well below the vehicle’s estimated electric range. The range can vary, depending on the air temperature, road conditions and the way you drive. On one extended trip, I had 77 miles of battery life and 62 miles to go with two of us in the car. We didn’t make it. Instead, I was forced to stop, make a temporary charge at a 110-volt outlet before heading to a Level 2 charger for faster replenishment. I blame strong headwinds for the reduced performance as a cold front was pushing in. 2. Your area’s charging network. Buy an EV and plan to have a Level 2 charger installed at home. Have one in place before you make your purchase. Bring your Leaf to a full charge at home before heading out for the day. 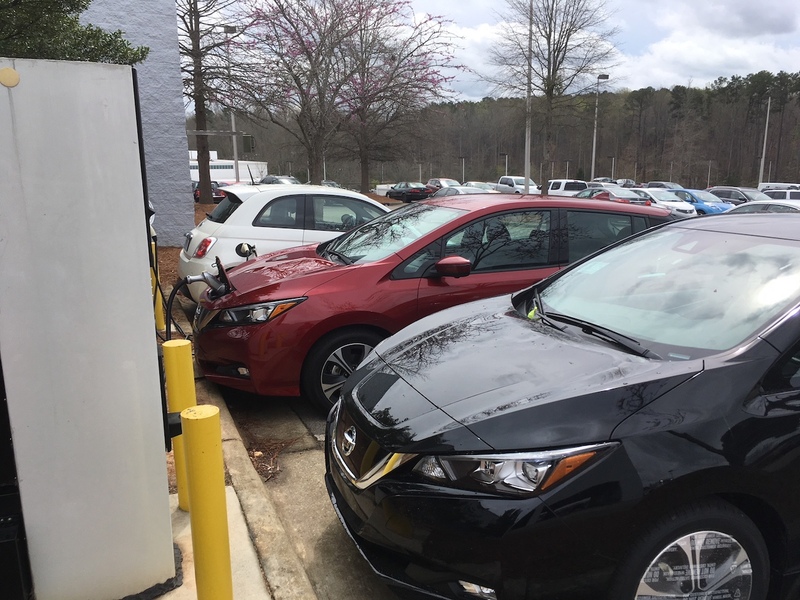 Know your local charge station stops and never be surprised to find that a), the station isn’t working; b), it is currently occupied by another EV; or c), an ICE (internal combustion engine) vehicle may be occupying the spot. I’ve encountered all three situations — this kind of delay can be very frustrating, but shouldn’t be unexpected. A bonus for anyone whose employer supplies a charge station at work. Although range anxiety is reduced with the new Leaf, it never quite goes away. This is especially so if you go outside of your familiar environment, relying on far-flung stations outside of major population centers. I give Nissan big credit for offering EVs to journalists to drive where they live. What I learned is that you need to make a plan, have a backup and then a backup to the backup. The downloadable E-Z Charge app is a big help as it shares comments from other users. Although they’re largely committed to electrification, they’re brutally honest about what they encounter when charging. If you’re able to manage these three considerations, then an EV may be right for you. Another point to consider is this: once the population buys more EVs, will the charging network expand with it? That’s a big concern in my area, as some stations have shut down, others are behind on maintenance and the miles between available stations is simply too far. The rear look at the top-of-the-line SL trim.